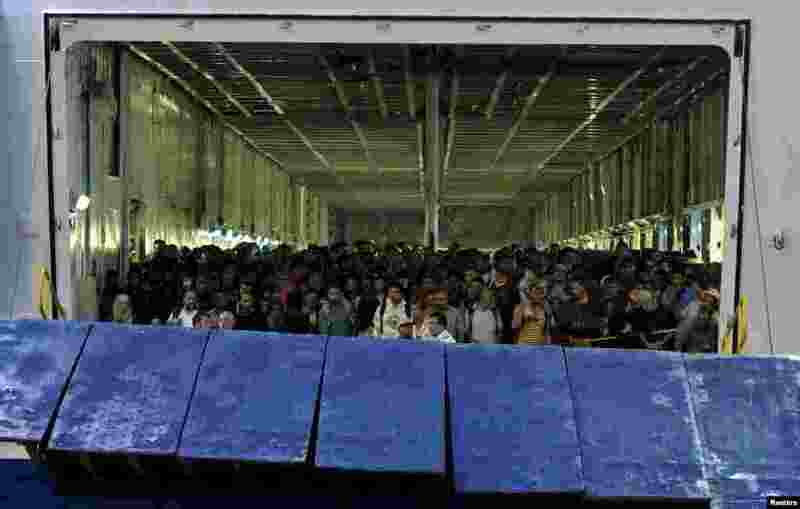 1 Syrian refugees wait to disembark from a passenger ship at the port of Piraeus, near Athens, Greece. 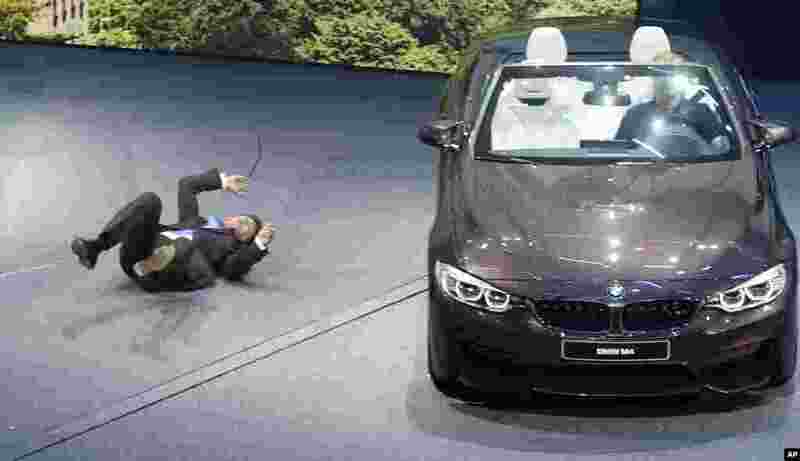 2 BMW CEO Harald Krueger collapses during the presentation on the first press day of the Frankfurt Auto Show IAA in Germany. 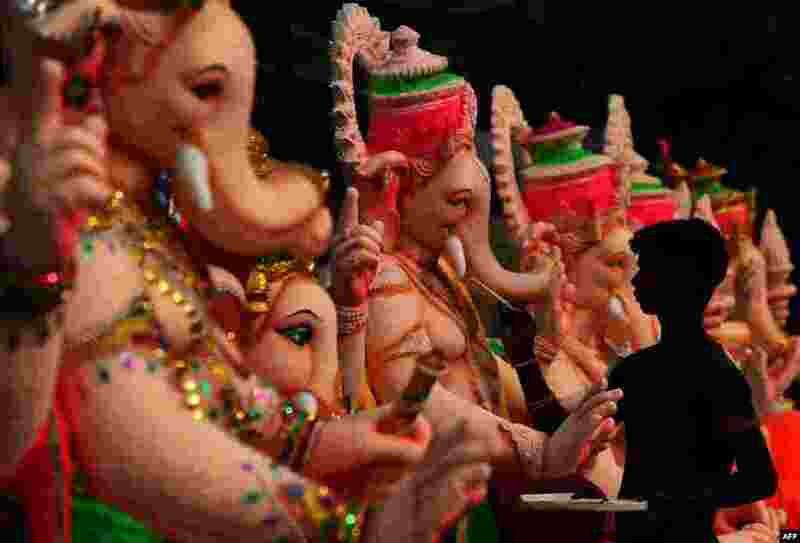 4 An Indian artist gives the finishing touches to a figure of the elephant-headed Hindu god Ganesha at a workshop ahead of the Ganesh Chaturthi festival in New Delhi.